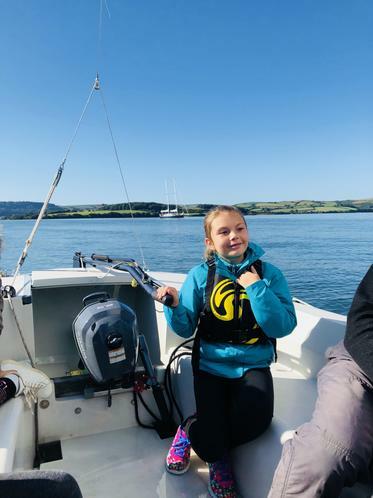 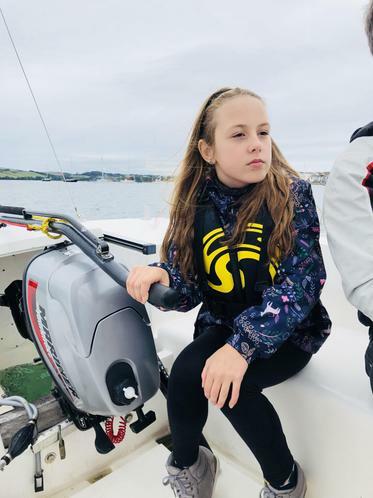 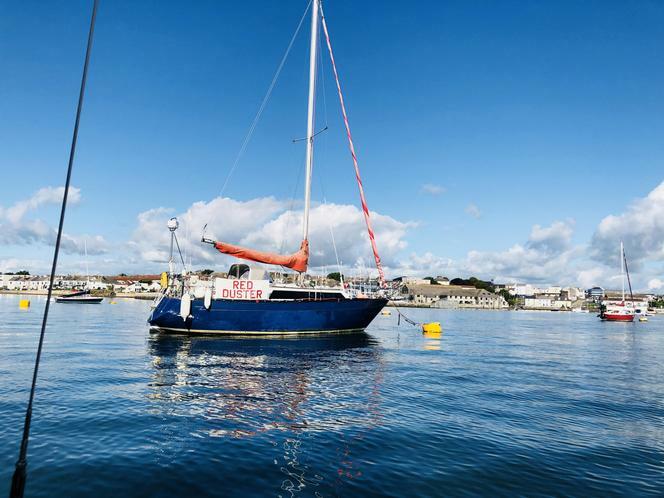 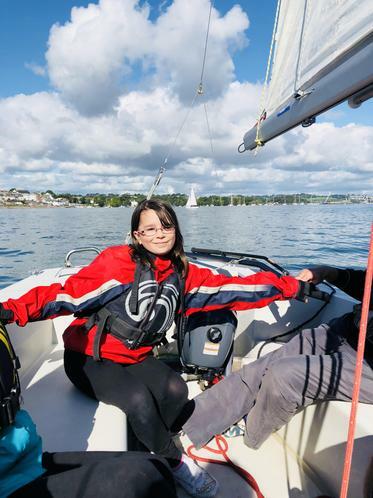 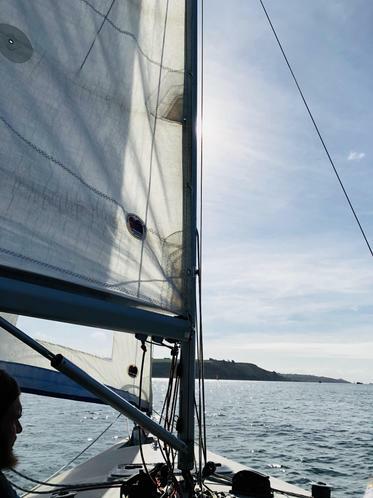 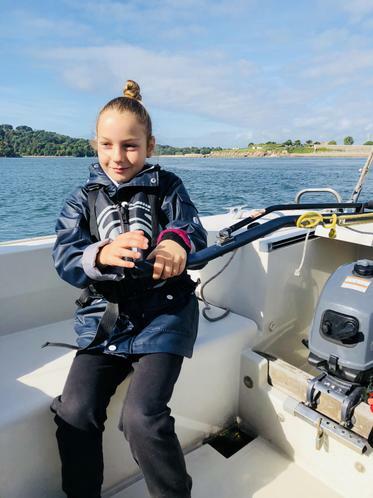 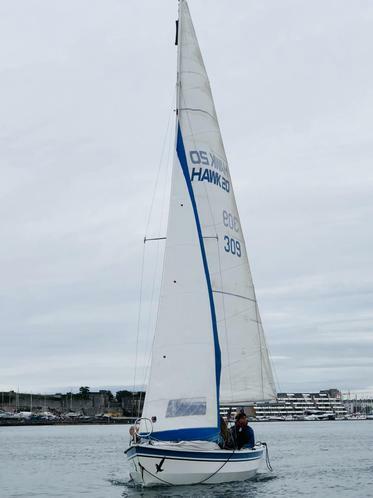 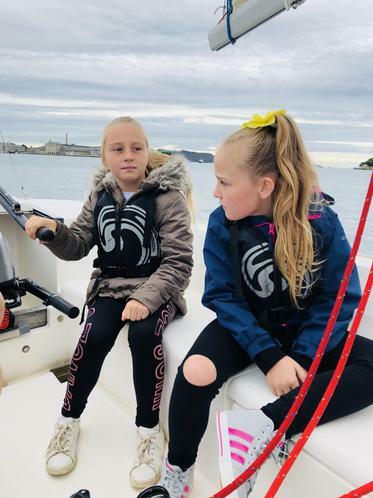 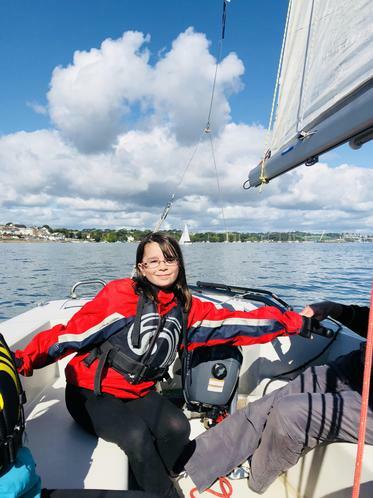 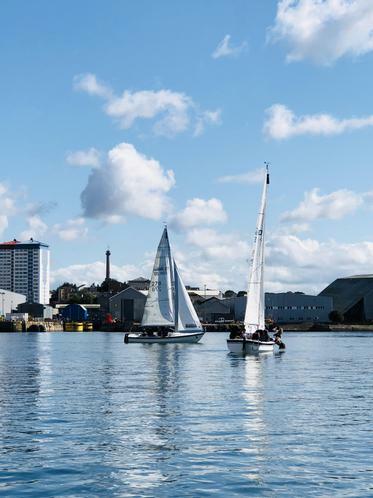 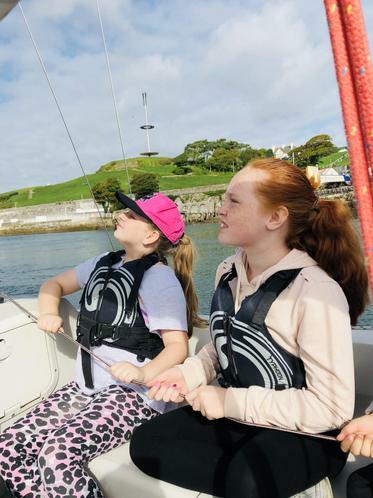 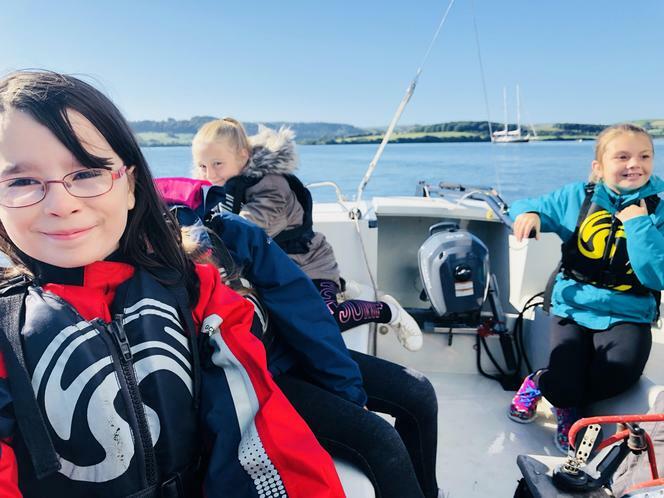 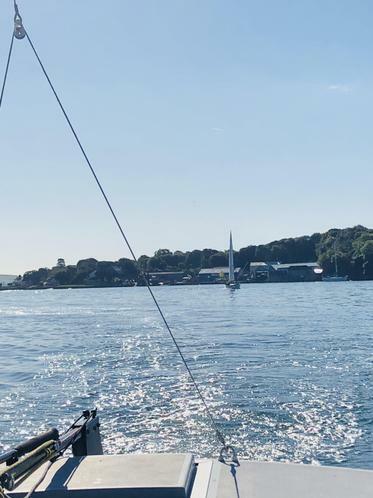 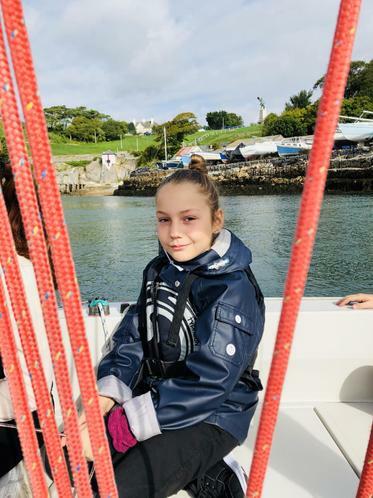 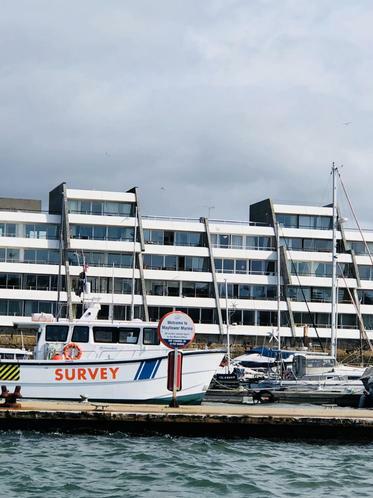 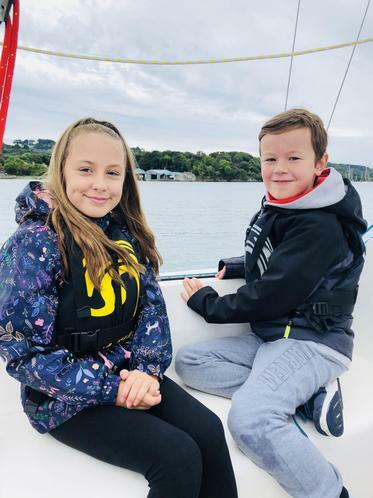 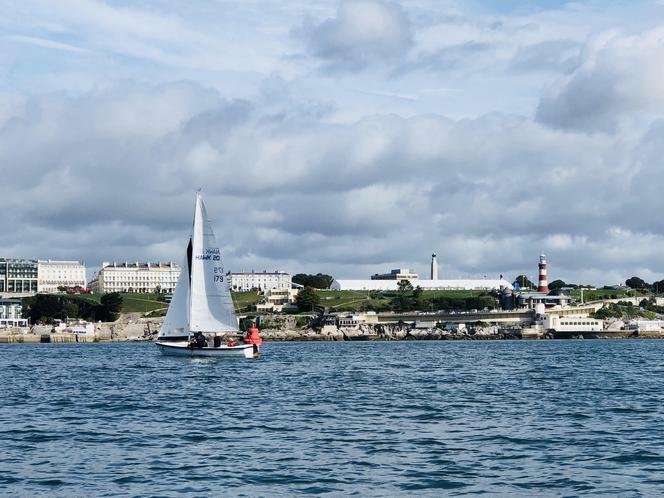 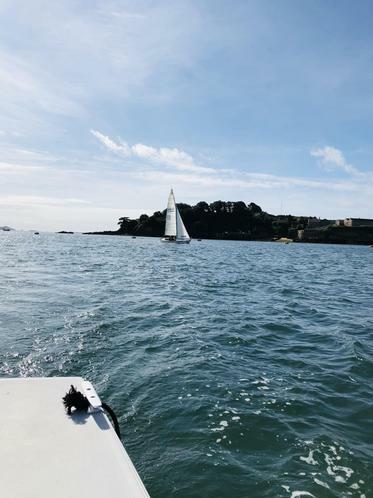 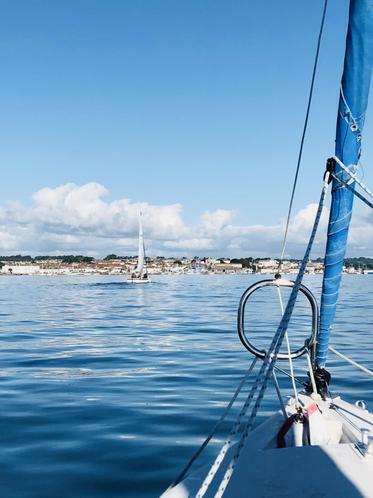 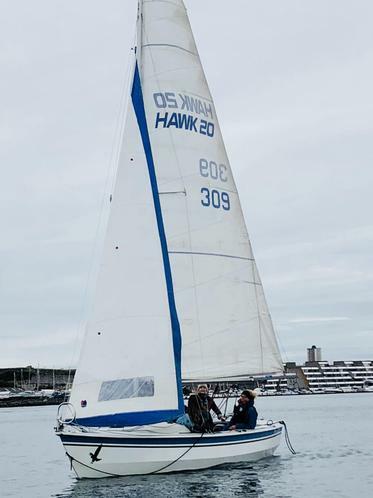 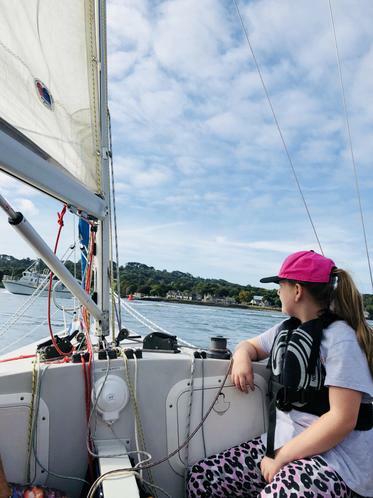 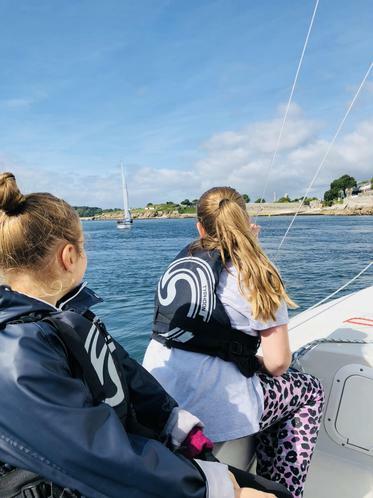 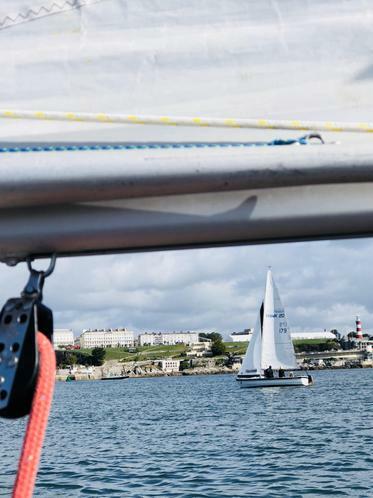 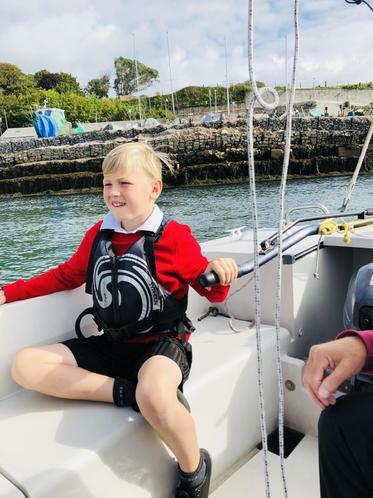 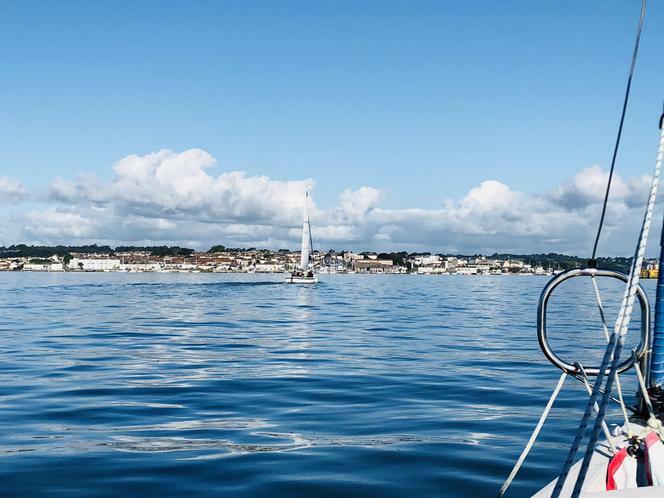 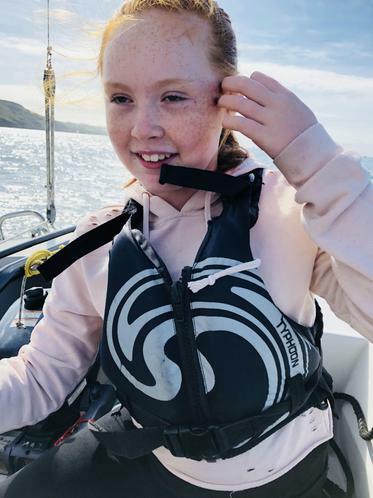 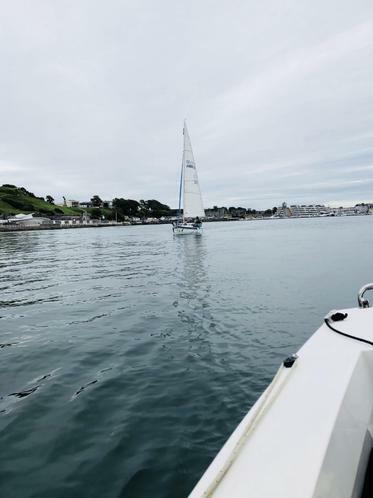 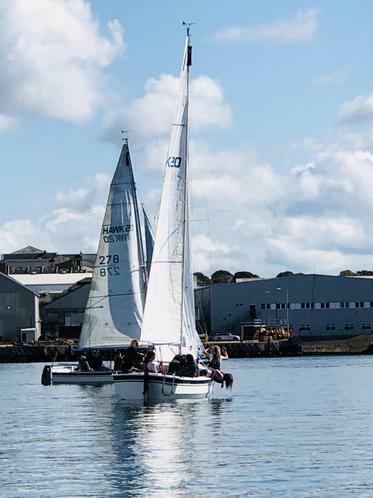 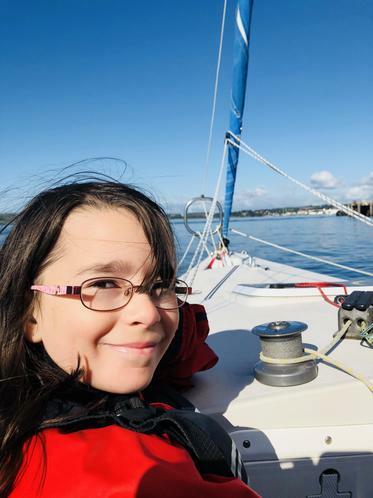 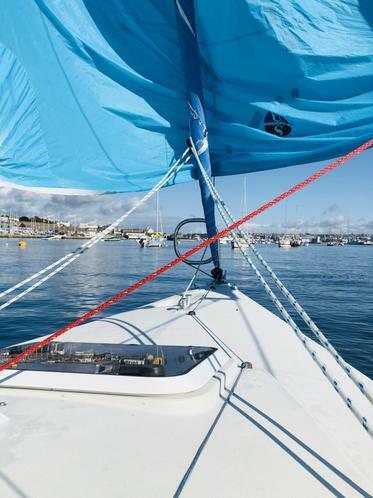 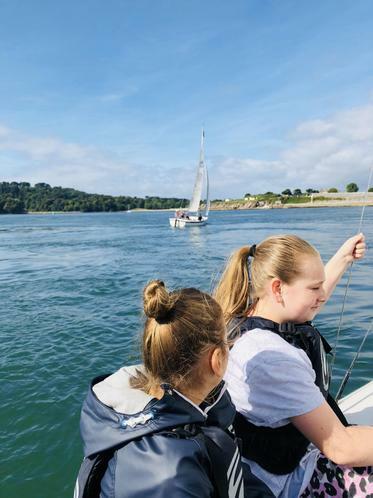 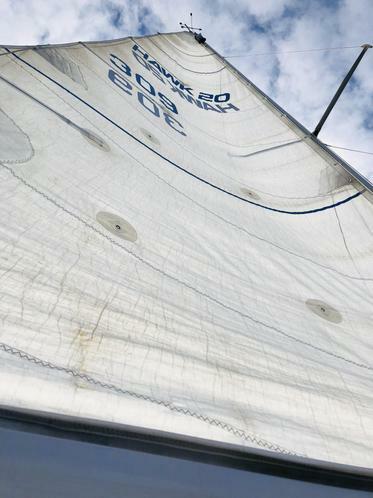 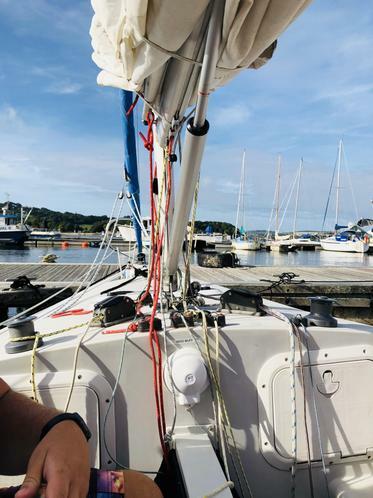 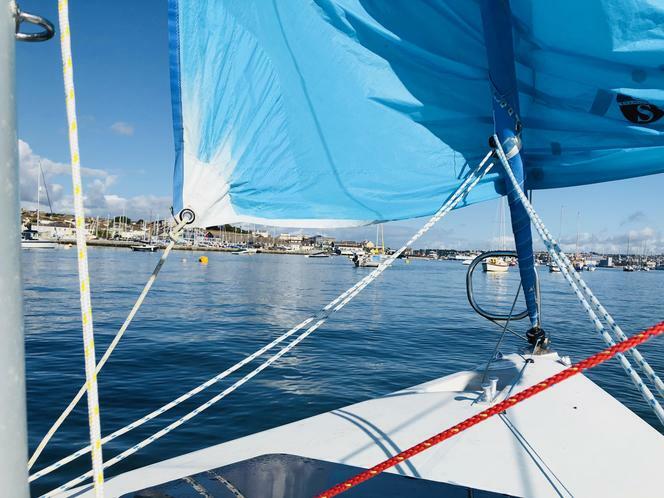 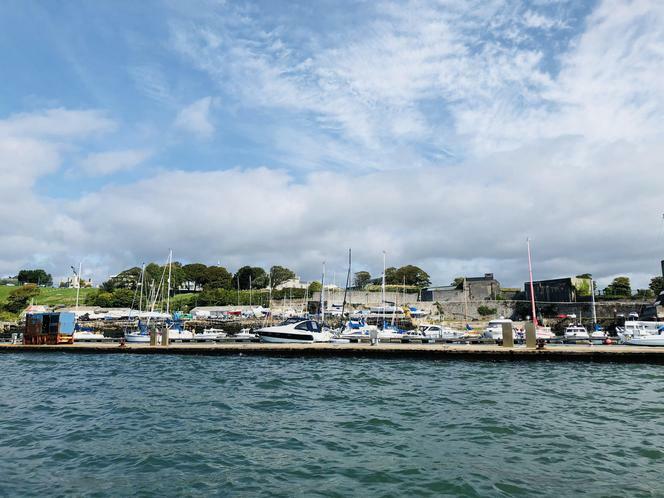 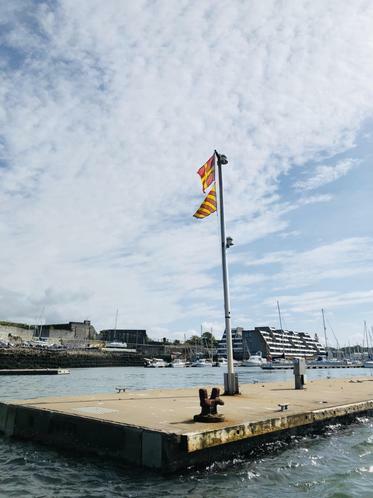 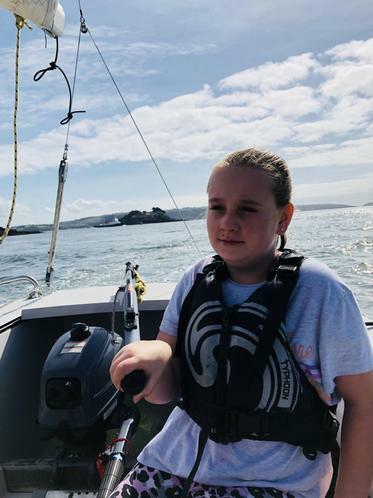 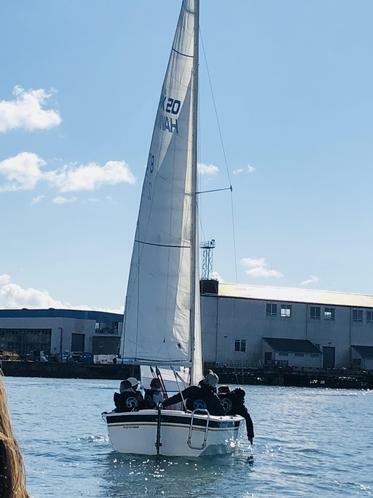 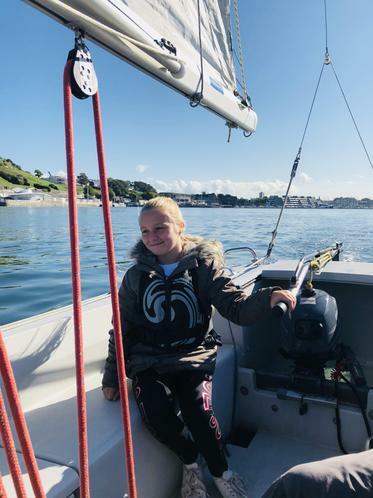 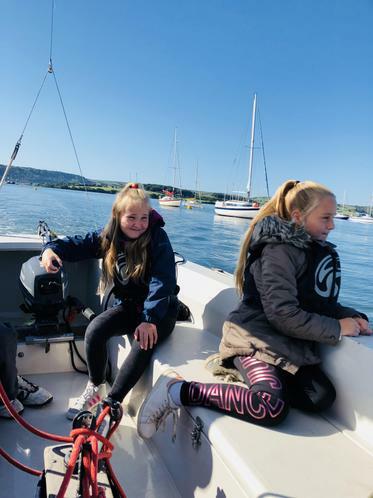 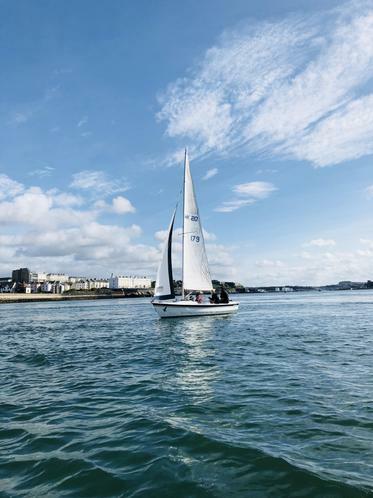 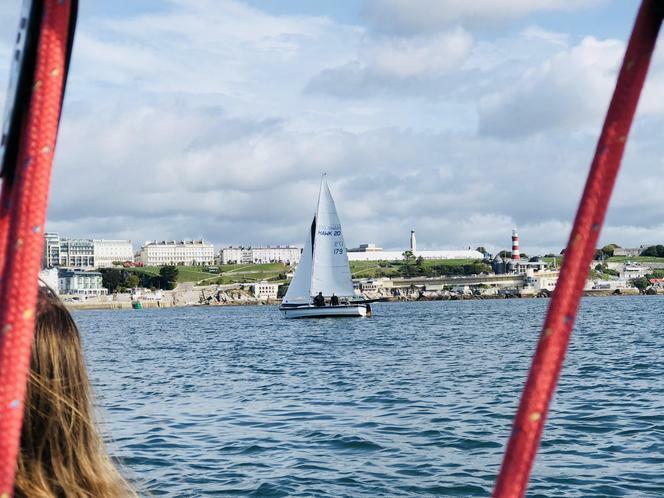 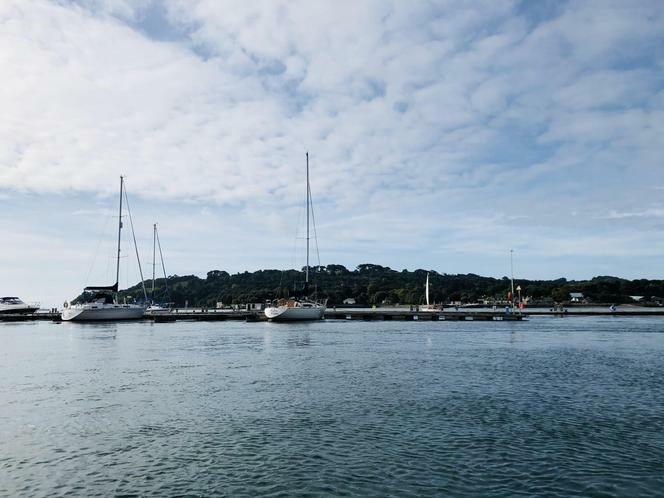 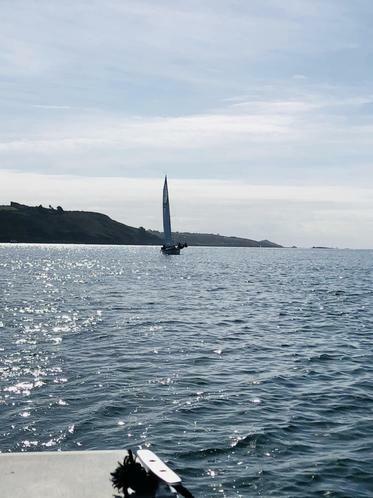 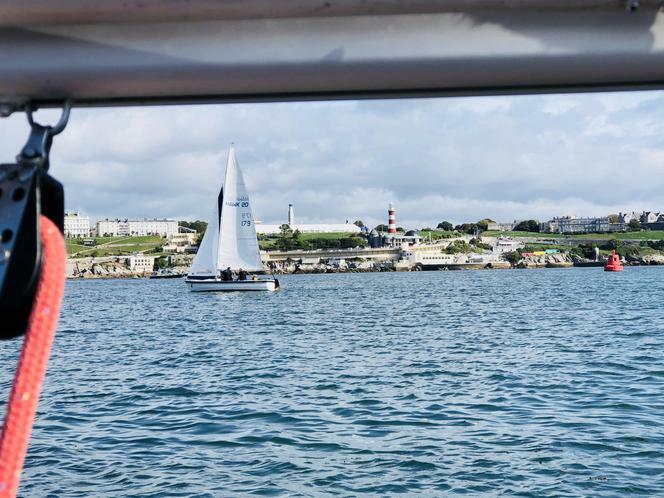 Each morning for the next fortnight, the children in Year 6 will be sailing with Horizons - a local charity based at the Mayflower Marina - and learning the basic skills needed to skipper a Hawk 20 around the Plymouth Sound. 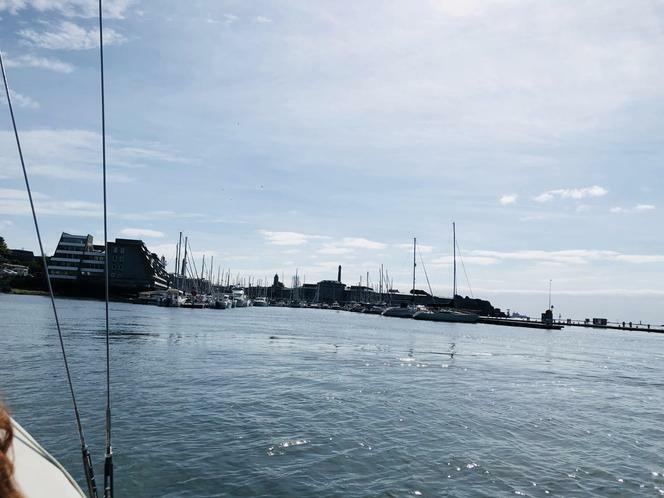 We will try and add as many photos as we can from the morning adventures. 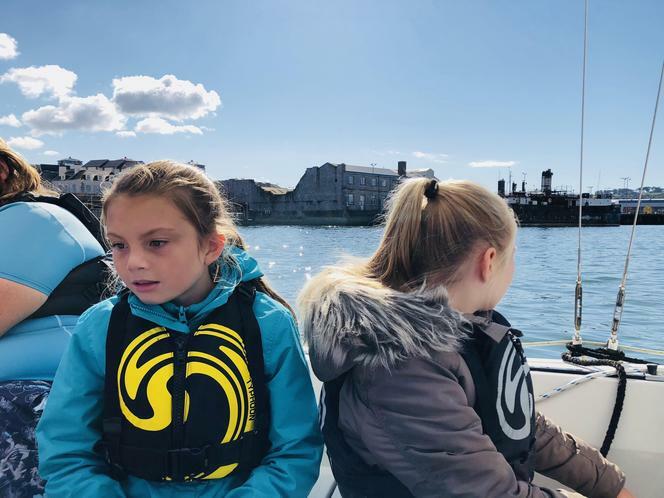 The children will be writing a recount of their experience in the coming weeks. 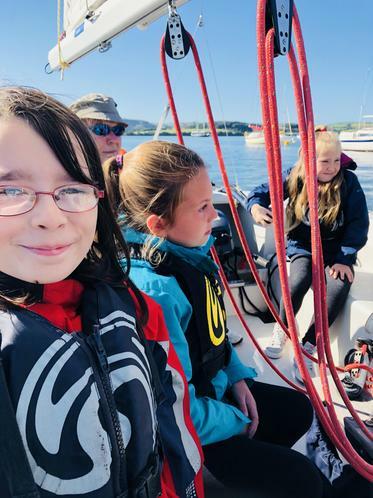 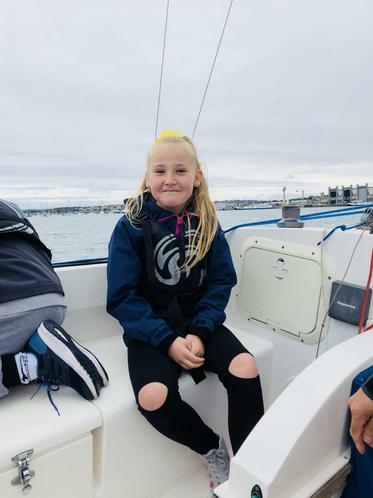 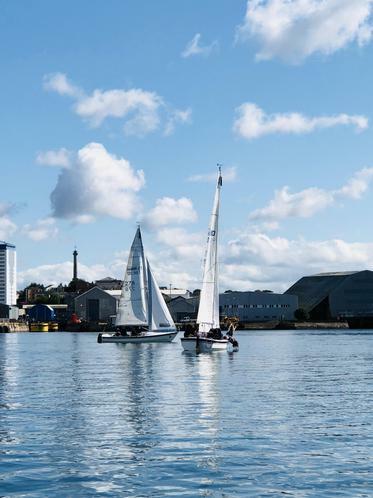 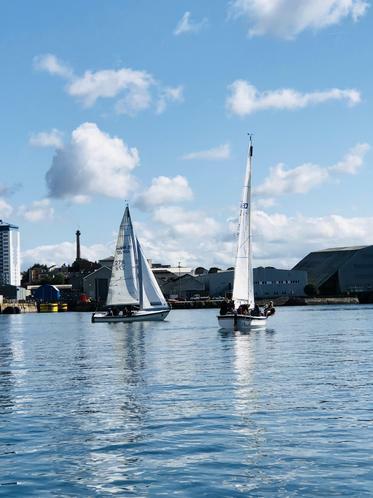 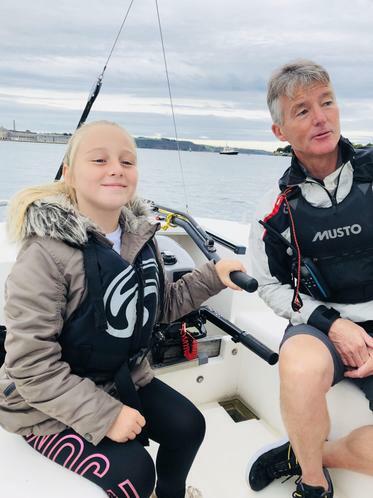 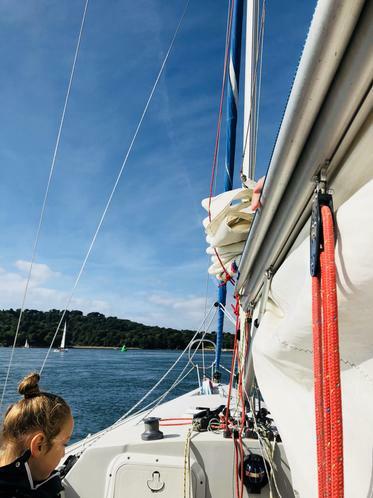 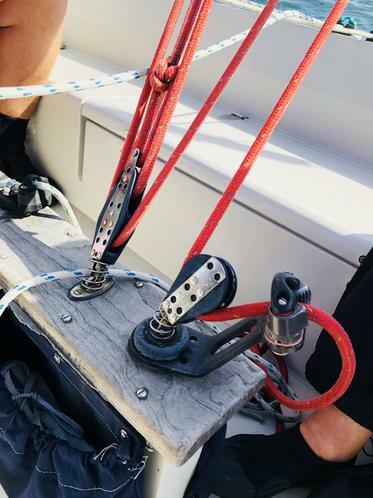 If your child discovers a passion for sailing, they are invites to join the team at Horizons each Saturday morning at the Marina from 9am (attend a little earlier to register) and they can sail all morning until 12pm for £1. 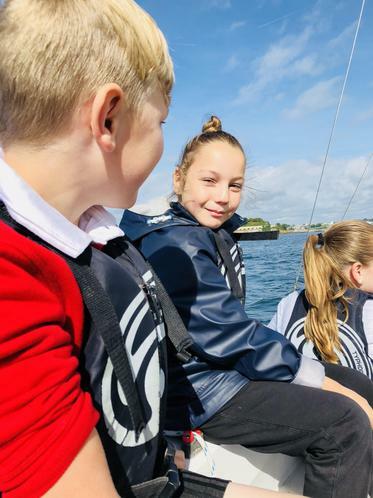 More details can be found on the Horizons website by clicking here.